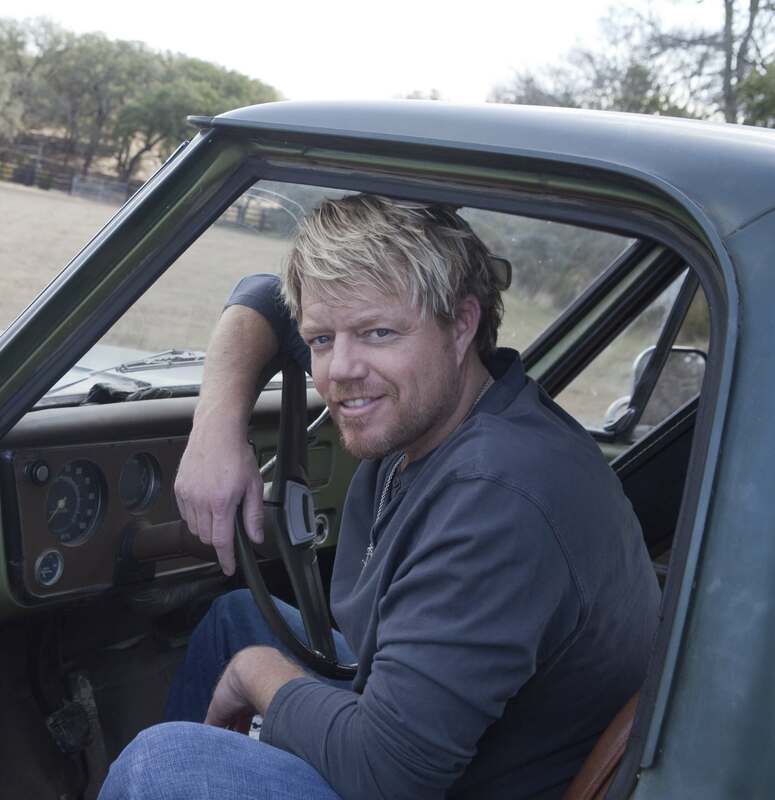 Pat Green heads to Europe in June 2013! Pat has just confirmed he'll be in Europe this June! He'll be in Interlaken, Switzerland on 6/28/13 to play the Trucker & Country Festival and then on 6/29/13 he plays at the Cowboys Guest Ranch in Voghera, Pavia, Italy! We have the dates listed on the website in the events section but tickets are not yet on sale. We will be sure to let you know when they are! In the mean time, to all the non-Eurpoean fans, start looking at vacation packages!